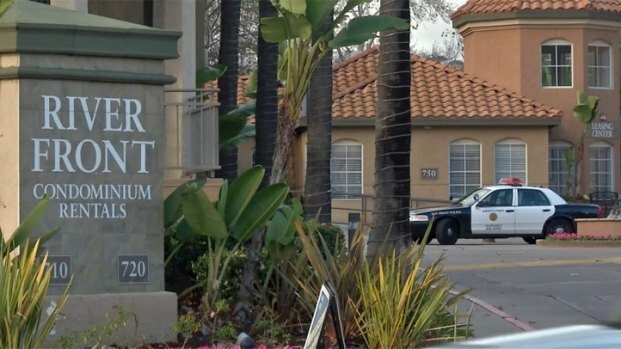 A U.S. Navy officer was found dead in San Diego Sunday, the possible victim in a stabbing. 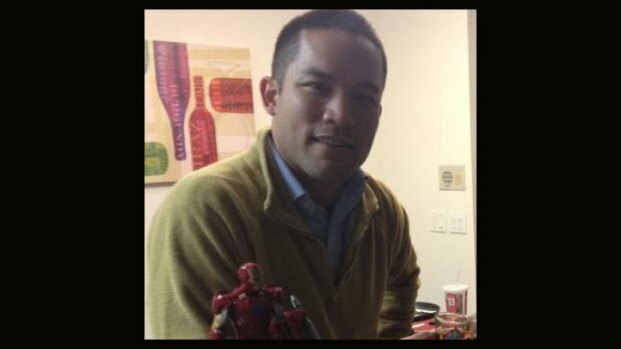 Jonathan Jake Tenorio, 25, of Guam was found dead inside his home in the River Front condos in Mission Valley. Tenorio’s roommate called police to their apartment on Camino De La Reina Sunday at 6:20 a.m. 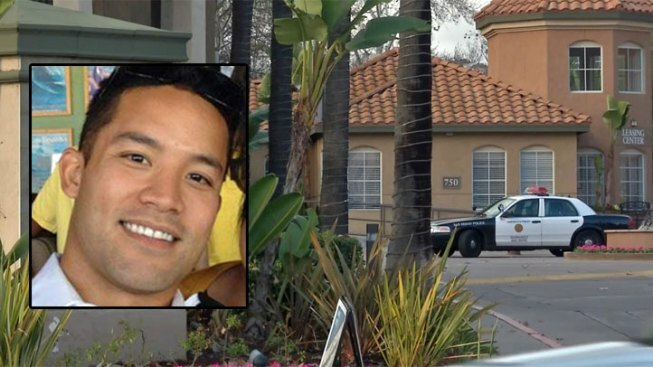 The roommate told San Diego police that he found Tenorio dead after he woke up. Naval Academy graduate, 25-year old Jonathan Tenorio, was found dead in Mission Valley over the weekend. Rory Devine reports. When officers and medics went into the unit, they saw blood inside and confirmed Tenorio was dead. Investigators said it looks like Tenorio may have been stabbed. The county’s medical examiner will determine the cause of death. Tenorio's 21-year-old brother Zach was arrested Monday afternoon and is being held on one charge of murder. Police would not expand on the details of his arrest. Homicide detectives were busy Sunday handling the case, processing the scene and checking for witnesses. Tenorio graduated from the Naval Academy as a Surface Warfare Officer in May 2012. He was assigned to serve on USS Bunker Hill. 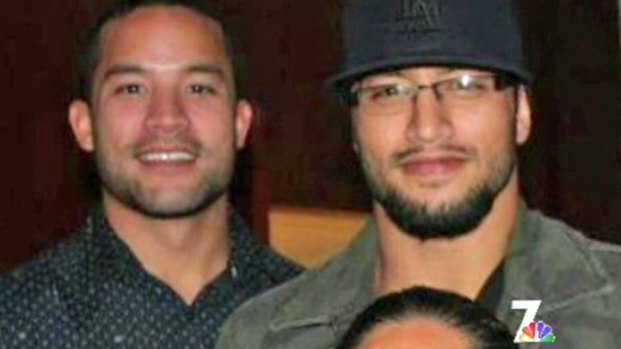 A Guam news website reports that Tenorio was the son-in-law of former Sen. Frank Blas Jr.